Welcome to Al Manahil Kids & Teen Swimming Club! Al Manahil Swimming Club has been offering swim lessons since 1990! 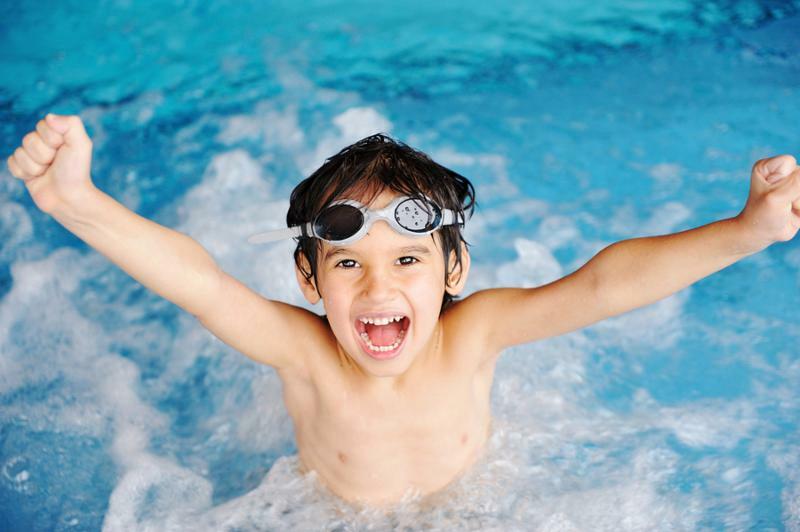 Start your child in swimming lessons today so they'll be safe and confident in the water! Investing in kid swim lessons is investing in life! Each month, thousands of parents in Riyadh trust our swim school to give their kids the best possible start in swimming. From our experienced instructors, to our hygienic indoor facilities, and innovative curriculum, we have everything parents need to safely teach their child a lifetime love of water. 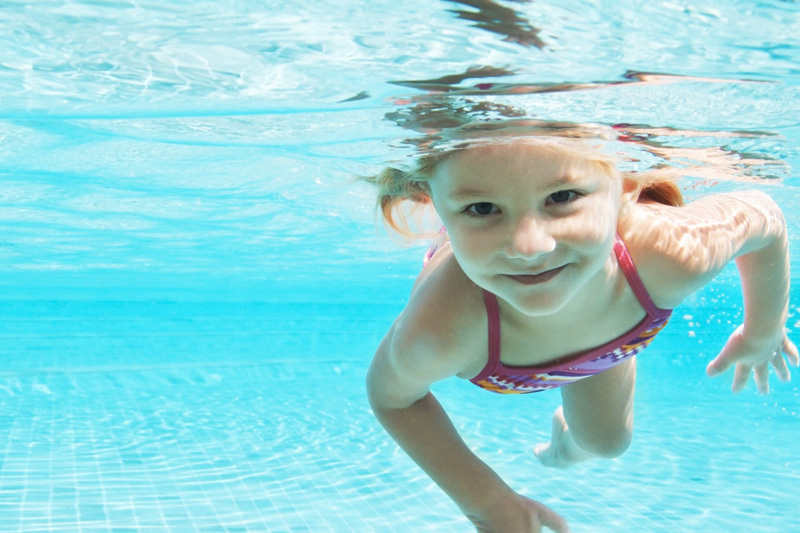 Swimming is an important life skill that all children should learn early on. Not only is it great for their health, but it could one day save their life too. Your child will be able to mix with children outside of school and learn valuable social skills. They will make friends and have fun! Learning to swim is hugely important to ensure your child is safe around water. Swimming is an important life skill that will bring a lifetime of pleasurable experiences. Think what they might be missing out on in later life if they do not learn. Boat trips, beach holidays, water sports, snorkeling, SCUBA diving. Swimming classes instill a competitive streak in children as they strive to achieve more and compete amongst their peers. This is an important character trait that will help them in various environments in school and even later in life at work.